It may be necessary to have a root canal treatment carried out to save your tooth. We always try the most conservative approach first, but sometimes there is no other alternative if you wish to keep your tooth. All options are always discussed with the patient first. Rodney George Dental can referr you to Specialists throughout SE Qld. Some complicated procedures should be left to the specialists. problem referring you to the experts in their field. Rodney George Dental proudly supports the Department of Veteran's Affairs. All DVA patients are billed online, which makes coming to the dentist a little less stressful. 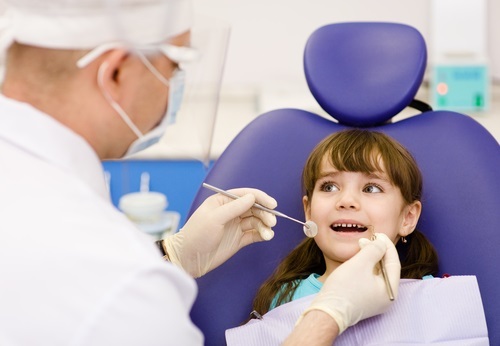 Rodney George Dental has always supported the Child Dental Benefits Scheme. 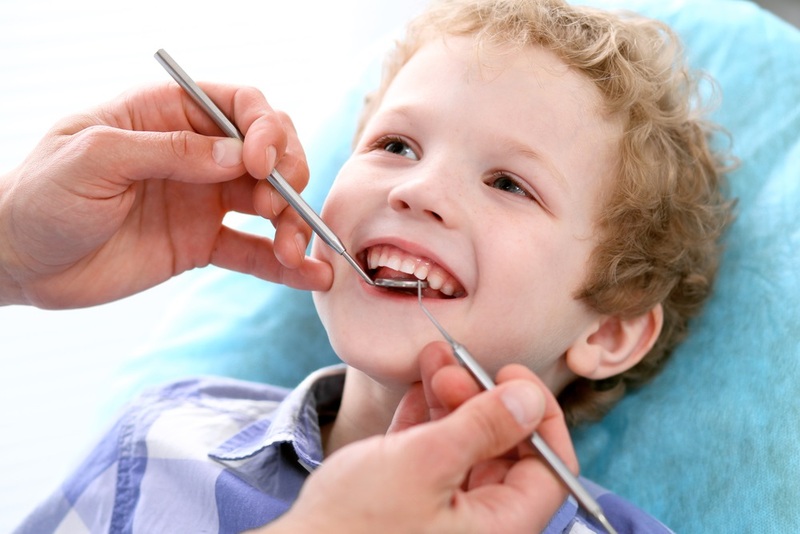 This scheme entitles all eligible children to access up to $1000 over a 2 year period for dental treatment. 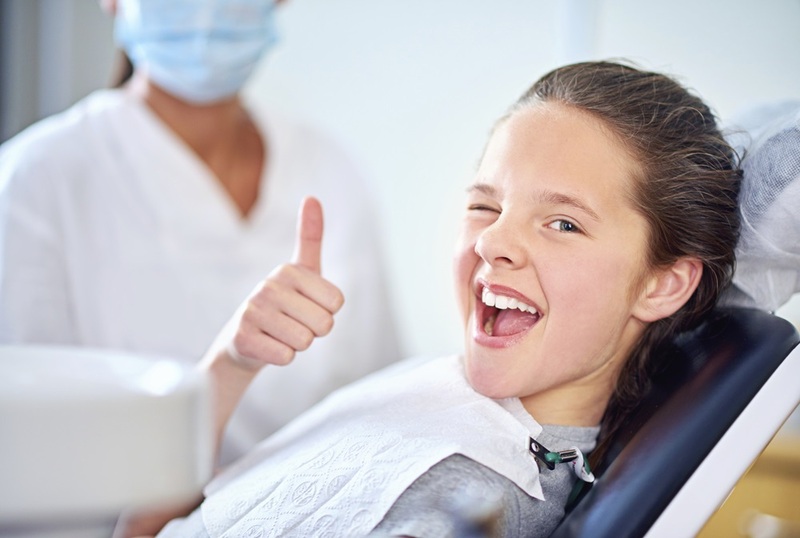 Dental treatment allowed under the CDBS includes exams, x-rays, cleaning, fluoride treatments, fissure sealing, fillings, root treatments and extractions. 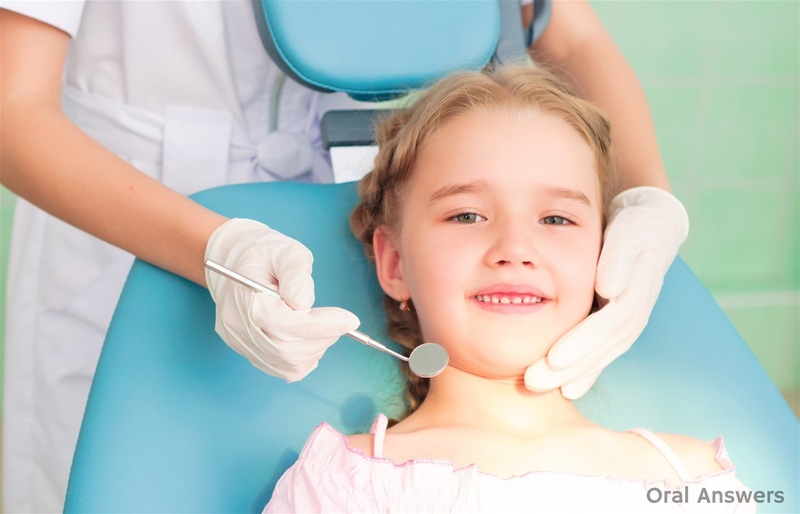 Orthodontics, cosmetic services and services provided in hospital are not allowed however. You can confirm your childs eligibility and balance amount by calling medicare on 132011.